The Government Friday decided to hike the gratuity limit from Rs 10 lakh to Rs 30 lakh and also announced a Mega Pension Yojana under which Rs 3,000 per month will given to unorganised sector employees. 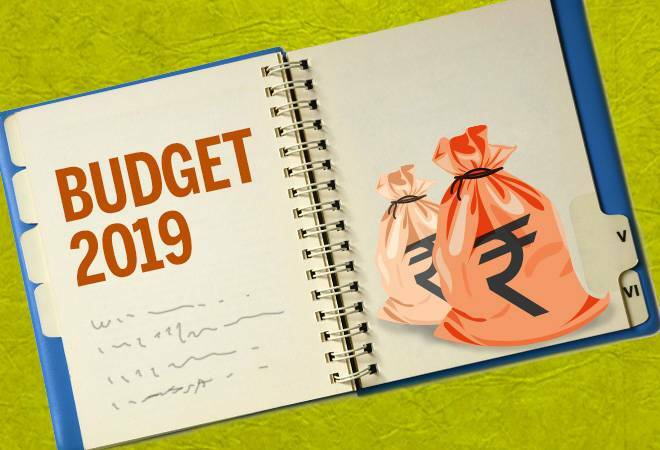 New Delhi: The Government Friday decided to hike the gratuity limit from Rs 10 lakh to Rs 30 lakh and also announced a Mega Pension Yojana under which Rs 3,000 per month will given to unorganised sector employees. "It may become the world's biggest pension scheme for unorganised sector in five years," Goyal said. He said 50 per cent of the country's Gross Domestic Produce (GDP) comes from "sweat and toil of 42 crore workers in the unorganised sector." The Finance Minister also announced increase of gratuity limit from Rs 10 lakh to Rs 30 lakh from the next fiscal. 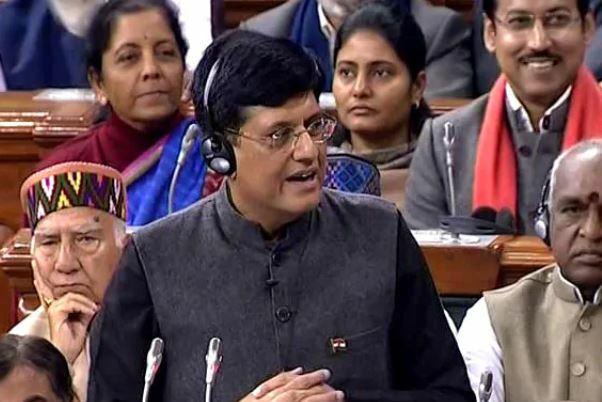 Under the PMSYM, Goyal said a monthly pension of Rs 3,000 per month will be assured for workers in the unorganised sector after 60 years of age. The pensioners will have to contribute Rs 100 per month.